Curti Company has decades of experience in the production of complex parts for certified helicopters. Matching state-of-the-art materials and technology with the passion for flying deeply rooted in the company’s DNA, Zefhir represents the perfect synthesis between competence and intuition. Zefhir is one-of-a-kind; a jewel by Curti Aerospace Division. 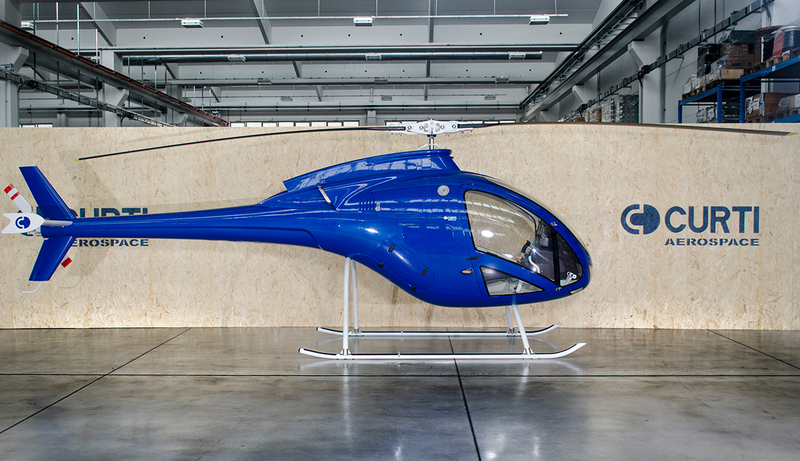 A unique turbine helicopter, designed to become the go-to brand for the air mobility needs of the future.